Nokia today announced the Nokia 5330 Mobile TV Edition, an entertainment hub that combines mobile broadcast TV (DVB-H), social networking, music and gaming in one compact 3G device. 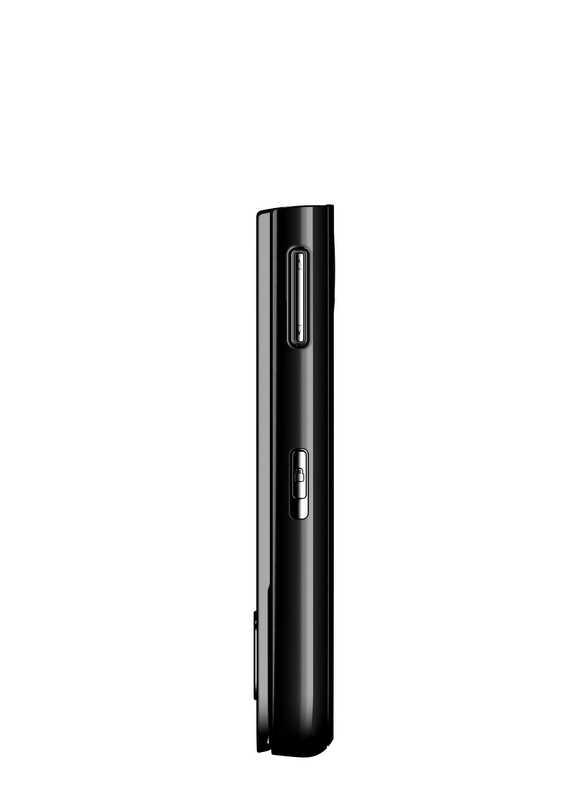 With mobile broadcast TV consumption on the rise – by 2012 there will be over 300 million people worldwide watching TV on their mobile phones – this handset offers easy access to anyone wanting to enjoy an exceptional live, on-the-move TV experience. 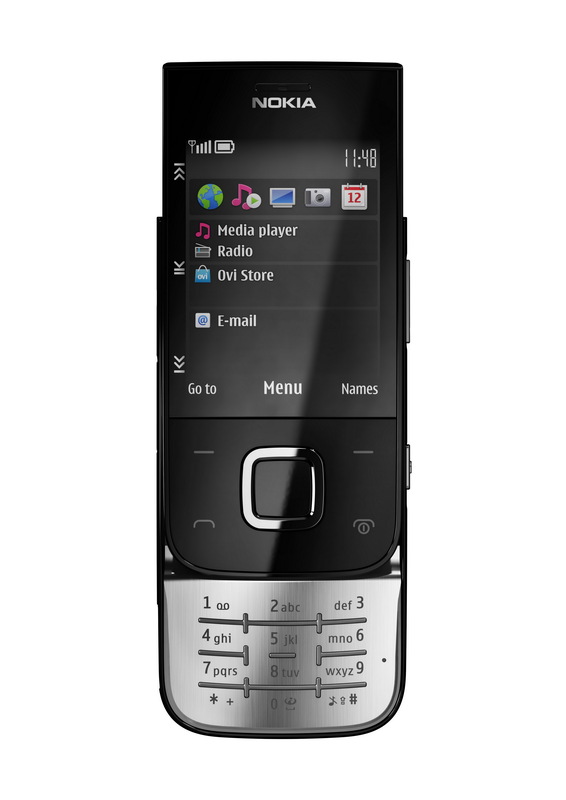 Thanks to the Nokia 5330 Mobile TV Edition’s DVB-H technology, programs burst through the QVGA 2.4″ screen in full-colour, crystal clear, sharp images. Plug in 3.5mm headphones for personal viewing or use the loudspeaker option to share the experience with friends and family. 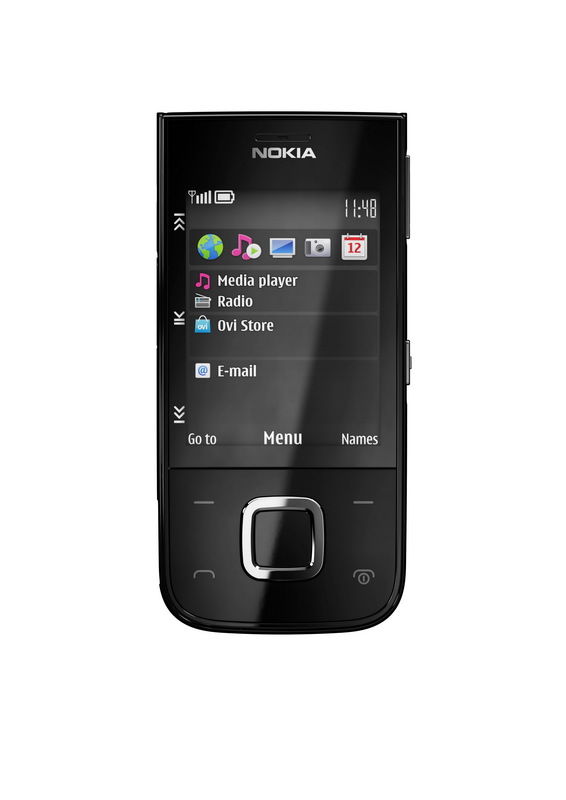 With one-click access to live broadcasts, the Nokia 5330 Mobile TV Edition can pick up the best channels around. Set reminders for favorite shows to make sure key episodes aren’t missed and create personal channel lists with Nokia’s innovative Electronic Program Guide (EPG) for a truly tailored mobile broadcast TV experience. 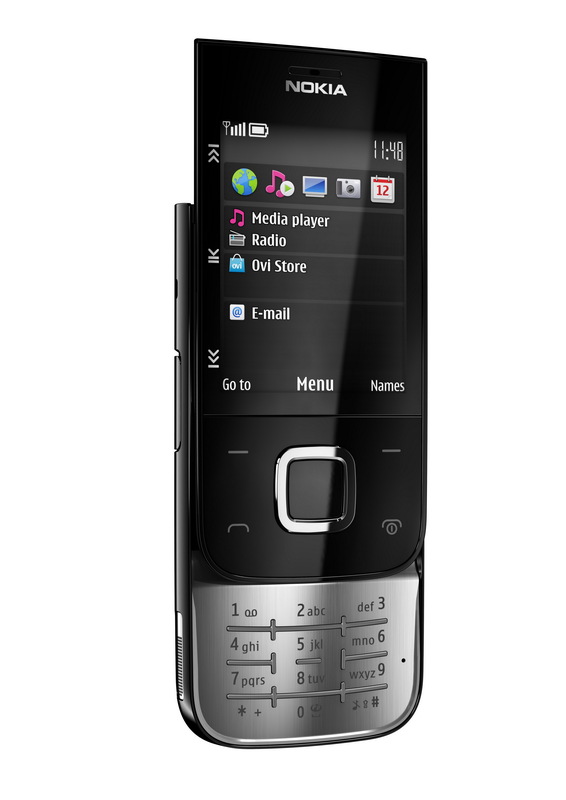 The Nokia 5330 Mobile TV Edition provides broadcast picture quality while the headset acts as an antenna for outstanding reception, so no blank screens or interference during those all important moments. Long battery life gives up to six hours of DVB-H usage; enough time to watch three football matches – or six episodes of a soap opera – before recharging. 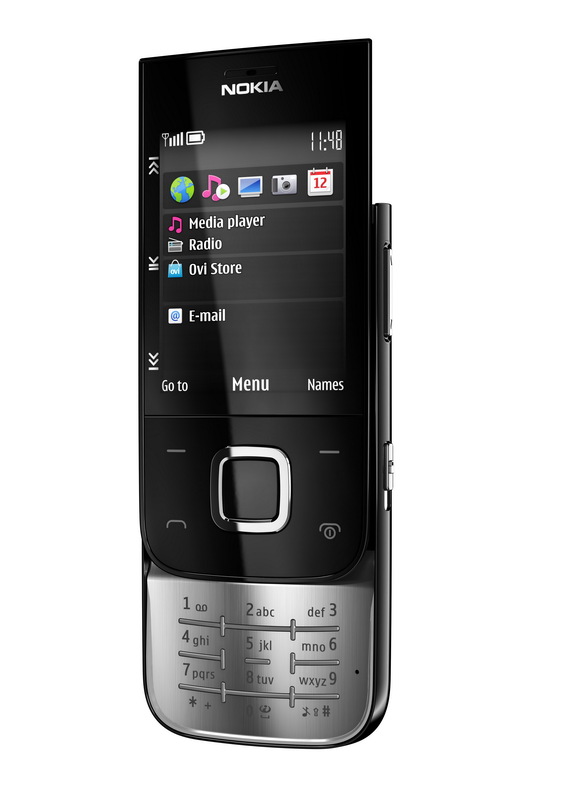 The Nokia 5330 Mobile TV Edition will retail for 155 Euros before taxes and subsidies. Catch up with friends. Anytime. Capture photos and video clips, day or night, using the 3.2 megapixel camera with 4x digital zoom and LED flash before uploading and sharing favourite shots via sites such as OviShare and Flickr. 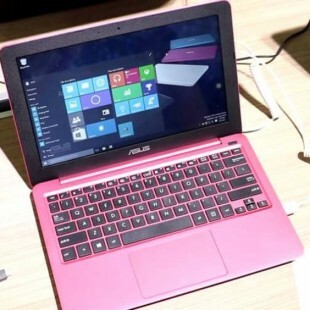 Alternatively, email them via Ovi Mail, Nokia Messaging, Windows Live Messenger, Gmail, or Yahoo! Mail. 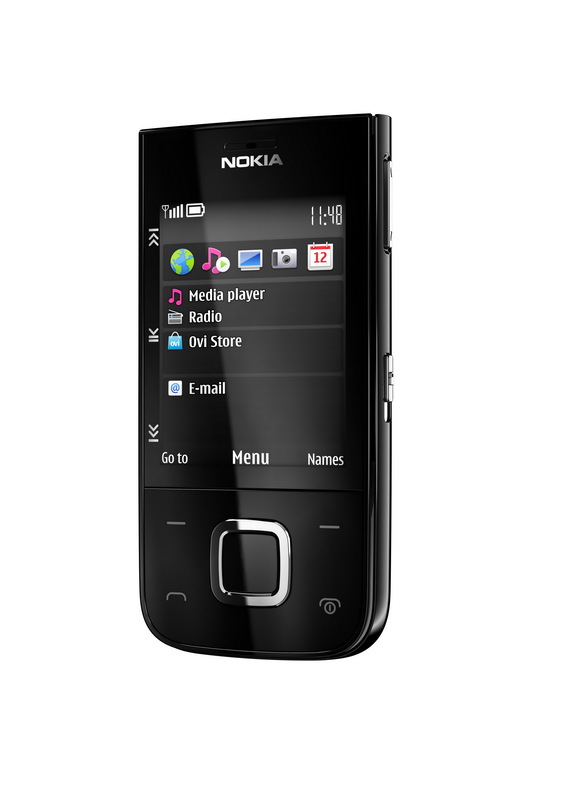 Accessing music and other apps is easy with dedicated music keys and links to the Nokia Music store (where available). 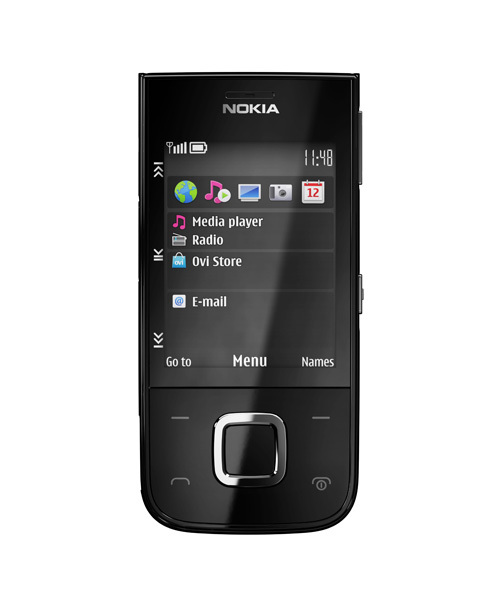 The Nokia 5330 Mobile TV edition is also compatible with Nokia’s innovative Comes with Music service – providing free, unlimited access to millions of tracks. Download free music anytime, anywhere – and keep all the music forever. Check out the choice of personalized media and applications in the Ovi Store. A one-stop-shop for thousands of applications, games, videos, podcasts, productivity tools, web and location-based services and more, means personalizing the Nokia 5330 Mobile TV Edition is just the touch of a button away. Nokia and Nokia Siemens Networks work with more than 30 operators worldwide on Mobile TV implementations. Commercial launches with Mobile TV services based on DVB-H and OMA BCAST standards include Austria, Finland, Ghana, Kenya, India, Italy, Namibia, Nigeria, Netherland, Philippines and Switzerland. Additional commercial launches can be expected during the next 12-18 month in more than 20 countries. 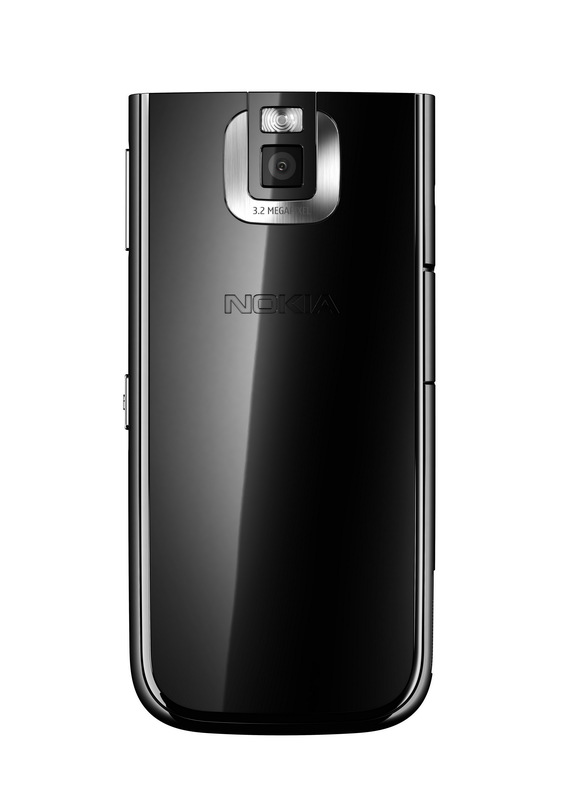 Vincent Grivet, Vice President, Mobile TV TDF, France said “We are very excited by the launch of the Nokia 5330 Mobile TV Edition. It is a highly seducing and compelling device and will be the perfect platform for introducing both European mobile users and operators to a high quality and constraint free mobile TV experience. This is exactly what the industry has been waiting for to accelerate the broadcast mobile TV roll out, and we look forward to the successful and fast distribution of this innovative device in our key European markets such as Finland, Austria, Germany and France. Vincenzo Novari, CEO at Hutch 3G, Italy, said: “As the largest handset producer in the world, Nokia’s announcement is real evidence of their commitment to the development of the broadcast mobile TV market. Networks, content and handsets made for mass consumer consumption are the key ingredients for fuelling the market’s growth”. Sony recently unveiled its official Sharp Shooter Attachment for the Playstation move and if you're wondering how it will perform in the upcoming Killzone 3 FPS game and its aiming, reloading and melee system, check this walkthrough video showcasing a piece of gameplay with it.